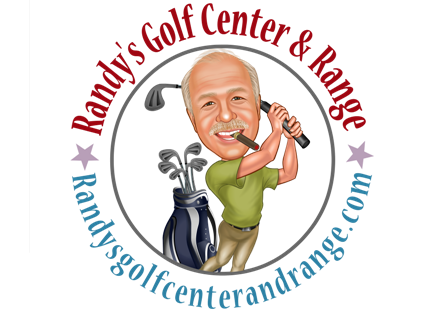 Your golf game could use some tuning up, so we have the perfect place. You can choose the feed back of real grass or choose to practice from sand or golf mats. We have clearly marked yardages and clean plentiful practice balls to get your game the best it can be. Golf lessons are available by appointment.